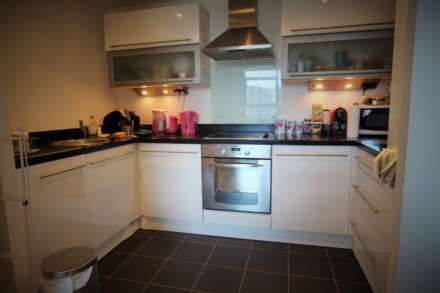 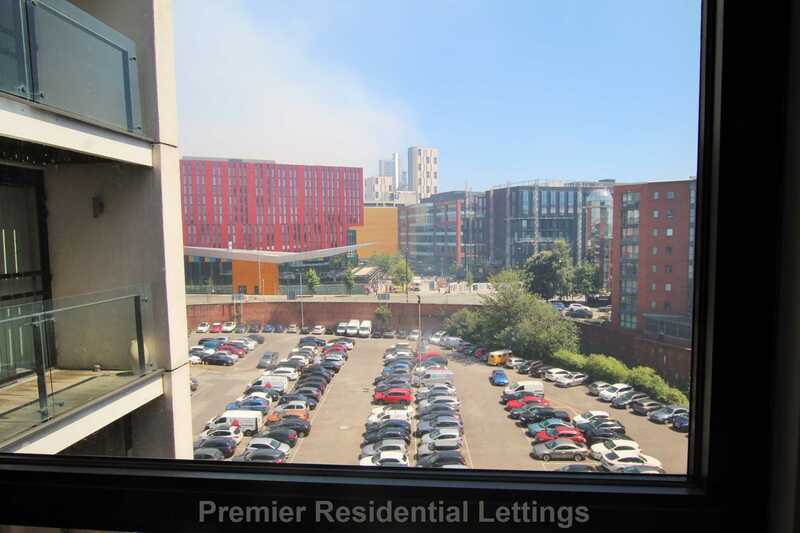 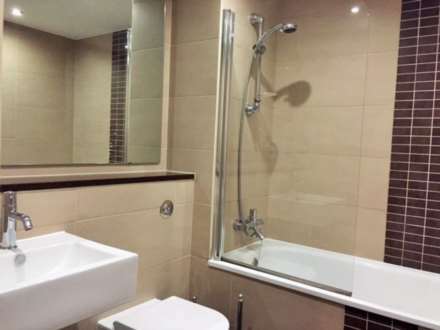 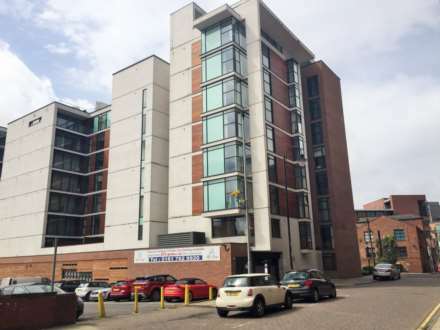 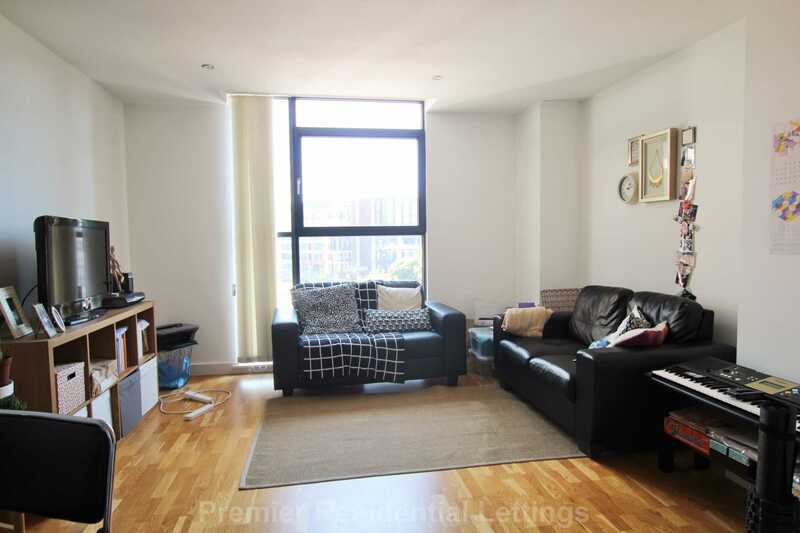 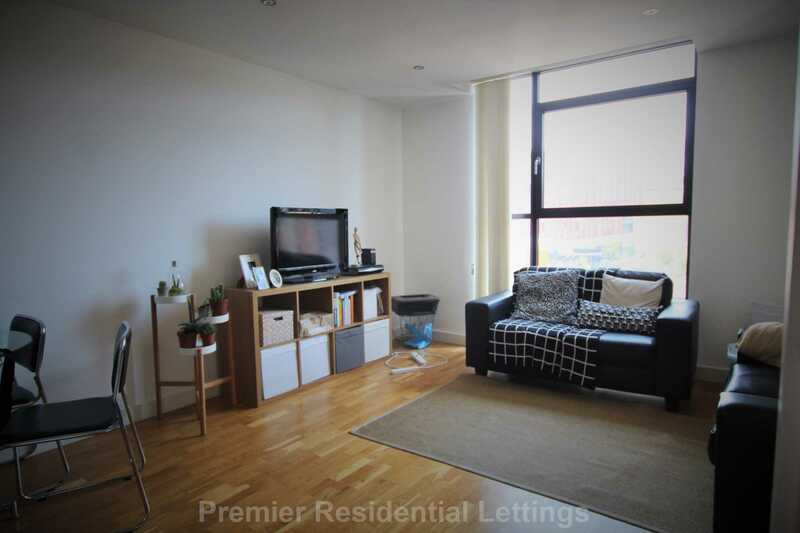 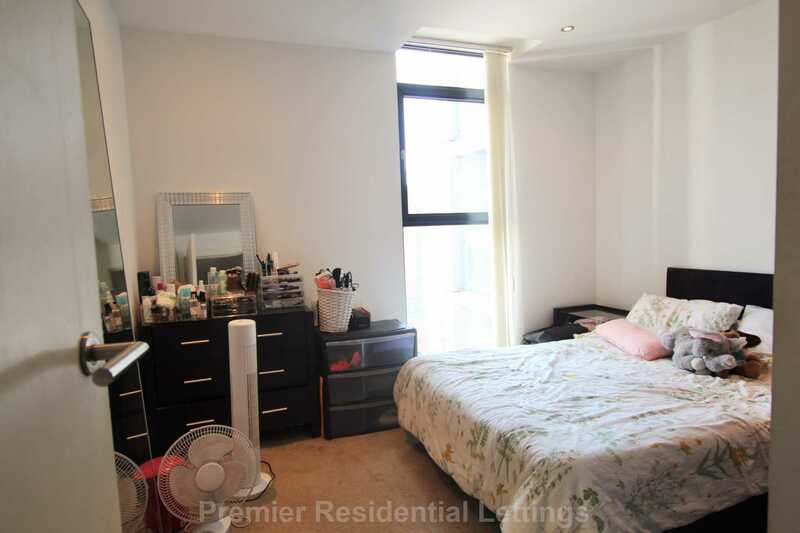 Premier Residential Lettings Ltd are delighted to advertise this one bedroom apartment located close to Manchester City Centre and universities. Entrance Hallway, an open plan living room combined with a contemporary kitchen with integrated modern appliances, dishwasher, built in fridge freezer & washing machine, spacious bedroom and bathroom with fully integrated shower. 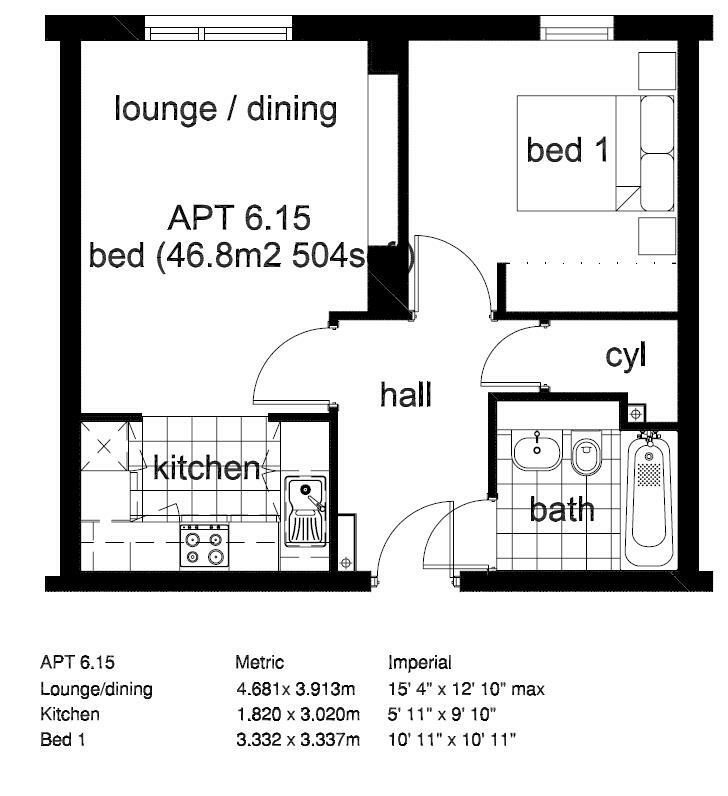 Furnished to a high standard the apartment offers City Centre living at an affordable price.